"The brothers will take over the reigns of the popular comic-book movie franchise"
The directing siblings known as the Russo Brothers (Joe and Anthony) have been on a hot streak as of late. They are coming off of their successful comic-book movie debut, Captain America: The Winter Soldier (2014), which scored with critics and audiences (grossing a huge $714.7 million worldwide). Next up, they are returning to direct the sequel Captain America: Civil War, which is expected in theaters May 6, 2016. It appears the Russo brothers are continuing their relationship with Disney-Marvel. According to Variety, Joe and Anthony Russo will direct both parts of Avengers: Infinity War, with the movies shooting back-to-back in 2016 and 2017. The brothers are taking over the franchise from Joss Whedon, who directed The Avengers (2012) and the upcoming Avengers: Age of Ultron, due May 1, 2015. 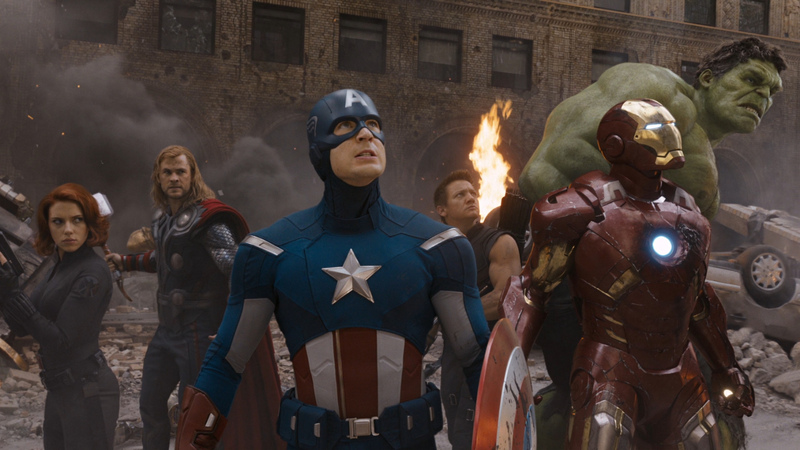 The Avengers was a juggernaut, grossing a massive $1.5 billion worldwide. Many critics applauded Whedon's style of mixing sly humor and genuine emotion, along with handling a large cast with ease. Audiences and critics will get a chance to see if Whedon's sequel can replicate the magic of the first movie. For the Russo brothers, this makes four Marvel films, the most Marvel has ever committed to a director. Whedon will have directed only two Avengers movies, and Jon Favreau helmed only two Iron Man films. Time will tell if the Russo brothers can replicate the critical and commercial success of Whedon's achievement. Based on their track record so far, the franchise appears to be in good hands.